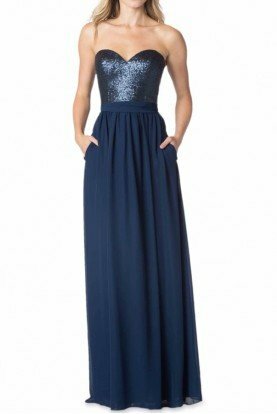 Shine on in this fantastic cocktail dress from Clarisse 2904. Strapless, this dress has a subtle sweetheart shape with radiant gilded applique throughout the fitted bodice. The contrast skirt is fitted and finishes with a mini hem. It's a bold, dramatic look for any formal occasion.